How to protect your roof in CT. Advice from Connecticut's roofing professionals. Call 1-888-766-3020 for a Free Quote today! Protecting your roof in Connecticut is no easy task. Call 1-888-766-3020 today for any questions. Your roof's shingles and the plywood or decking beneath it, is one of the most important forms of protection for your home against the weather. It protects against high winds and rain. Unfortunately, if not installed properly your roof can be lost during high winds. Loss of the roof covering, such as shingles, tiles or metal panels makes the house more vulnerable to water damage. The loose roofing inevitably becomes wind-borne projectiles that can damage other structures. But while the loss of roofing can make your home vulnerable to water infiltration, loss of the roof's sheathing, often referred to as decking, can result in excessive damage to your home and your possessions. As wind blows over the roof, uplift forces pull at the roof. These uplift forces try to pull off the roof covering and the roof deck. When the roof decking is blown off, the inside of your home becomes completely exposed to the elements and trusses or rafters may become unstable and the entire roof may collapse. 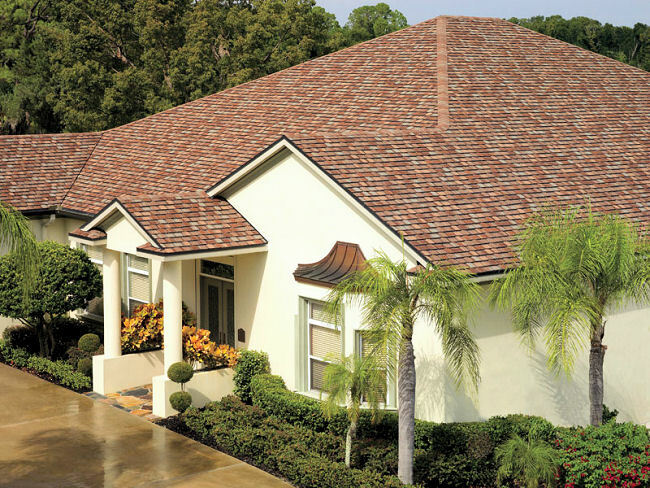 The following techniques can be used during roof installation on both new and existing homes, and are best performed by a licensed, professional roofing contractor. Install a roof deck of solid plywood 5/8 thickness to maximize wind and windborne debris resistance with 10d common nails spaced at 4 inches along the panel edges and every six inches in the field of the plywood panel. Make sure that the nails penetrate the decking directly into the roof framing. In your existing home, be sure to look in the attic to confirm that the roof decking is properly nailed to the roof framing. If you can see nails along the sides of rafters or trusses, where the nail penetrates the decking, your roof deck is probably not securely attached. Install one layer of #30 underlayment sometimes called felt paper -- over the roof decking and secondary water barrier. The felt helps with drainage in the event water gets under the roof covering. Install a roof covering that has been tested to ASTM D 3161 for wind resistance and UL 2218 for impact resistance. 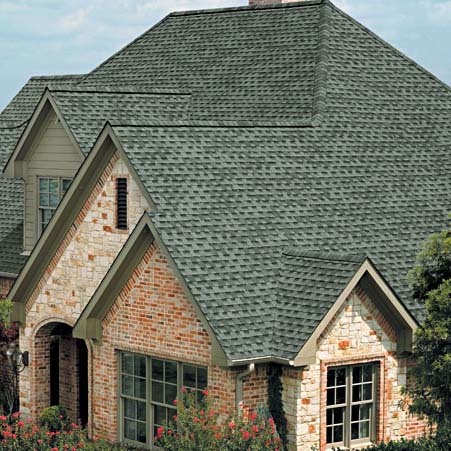 Be sure to specify these standards and look for labels on the products confirming these standards because ordinary roofing materials may not look any different from the wind resistant versions. Finally, you can significantly increase the roofs resistance to uplift from the wind by applying a bead of construction adhesive using a caulking gun along both sides of the intersection of the roof decking and the rafters or trusses. Be sure to look for an adhesive that has been tested to specific levels.